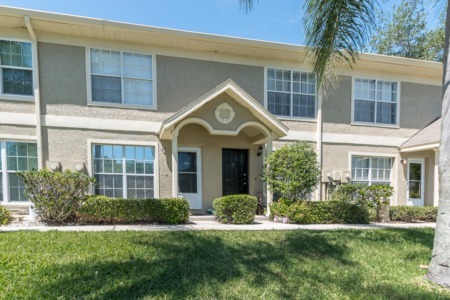 Green Valley Estates in Palm Harbor has the right size affordable home for just about everyone. Centrally located off Falcon Ridge from Nebraska Avenue, the well kept and many upgraded homes for sale range from villas to townhomes with spacious one and two bedrooms, great room plans, or separate formal living/dining rooms and single car garage or carports. Three bedroom townhomes in the great room plan have vaulted ceilings in the living area and master bedroom downstairs. Also for abundant storage there is the two car garage. Enjoy your leisure hours at the community heated pool, hot tub/spa or join friends for a game of shuffleboard outside the recreation building. Close to shopping, entertainment and a short commute to area Florida beaches such as Dunedin Causeway, Honeymoon Island on the Gulf and Anderson Park on Lake Tarpon. 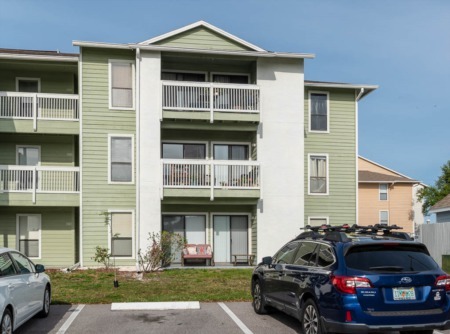 This is a great area for families because there is a lot of recreation facilities nearby along with the Palm Harbor Library. Don't miss this one if you are looking for a reasonably priced townhouse that is maintenance free. Selling in Green Valley Estates? We are certain that our Palm Harbor agents can help you maximize your profit and minimize your stress. For an easy selling experience, call us today for a consultation at 727-314-1000. One feature we offer is a flexible commissions plan that helps keep more money in your pocket. Ask about our Flexible Commission Plan!